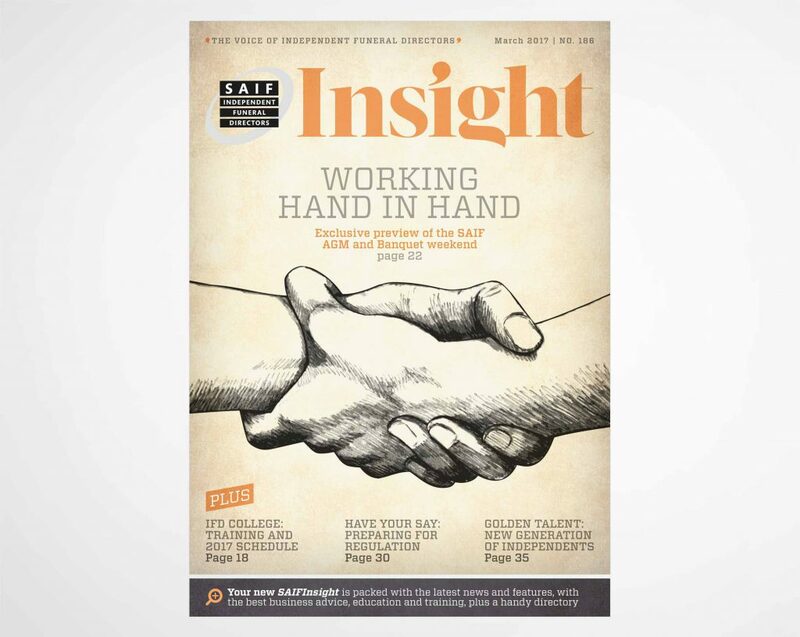 For Golden Charter and the National Society of Allied and Independent Funeral Directors (SAIF), it was vital to relaunch the UK’s premier monthly magazine, SAIFInsight. 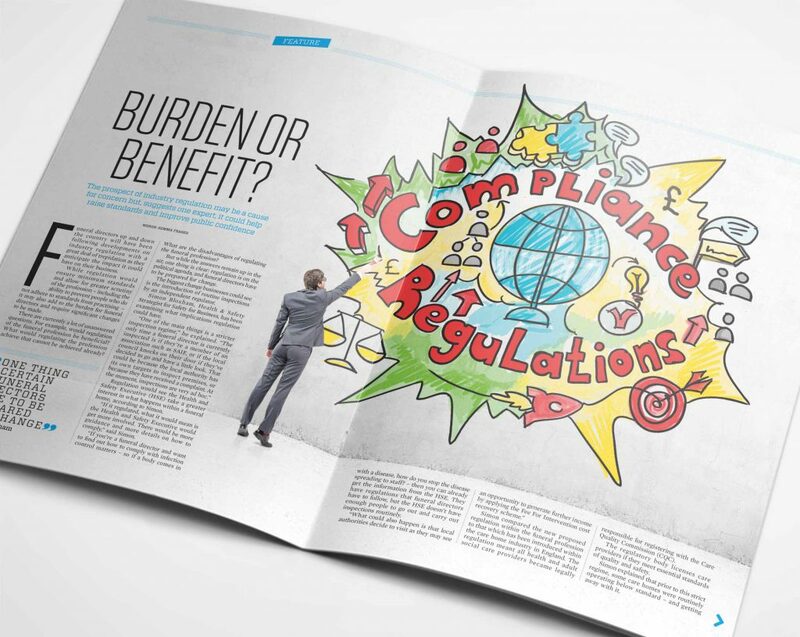 The magazine champions the role of independent funeral directors and ensures there is open communication across the UK, so making it as engaging as possible was paramount. Working closely with Golden Charter and SAIF, we ensured the content was as sharp as our new design. 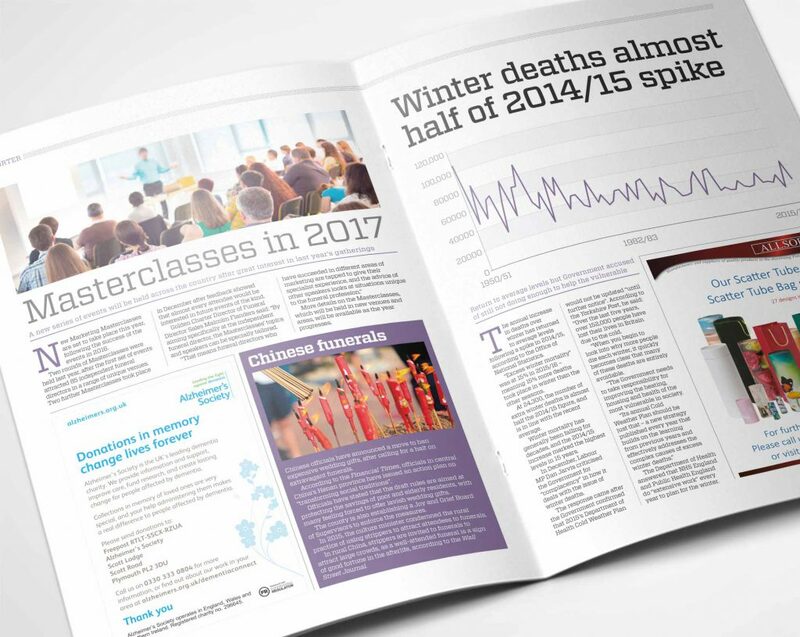 To ensure maximum engagement, we also ensured there was a wide variety of articles to suit all members in the funeral profession. And the features sections were dedicated to good practice examples, business, politics, education and training. to ensure a well-rounded and thought-provoking read. In rolling research, readers were consulted to establish how the magazine is performing. Across the first quarter of 2017, 98% of funeral directors said they read SAIFInsight. More than half give the magazine a ranking of eight or more out of 10, and around a quarter regularly give the magazine nine or 10 out of 10. Following its success, we built a website as a direct extension of the print magazine.